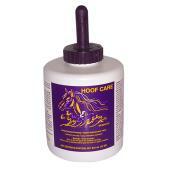 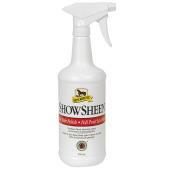 Hoof care helps keep horses healthy for both everyday activities and show performances. 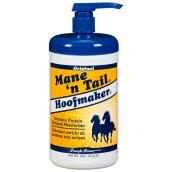 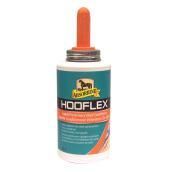 Hoof packing protects the inner tissues while moisturiser softens the skin and strengthens the hooves. 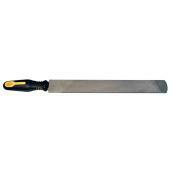 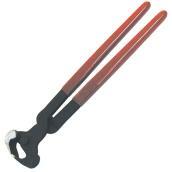 Look for useful tools like hoof knives, shears, and nippers. 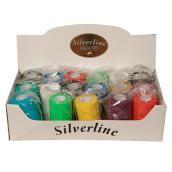 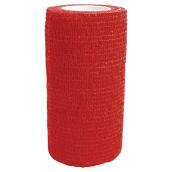 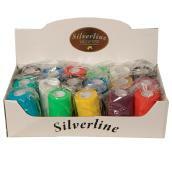 Leg care products like bandage wraps aid in recovery from injury. 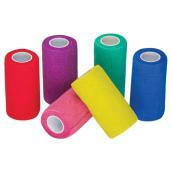 These items stay in place without sticking to hair or skin. 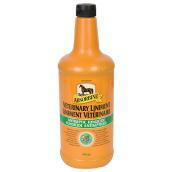 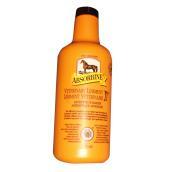 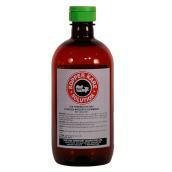 We also offer horse vermifuges to keep equines free of worms. Use needles and syringes for a more direct way to administer medications and vaccines. 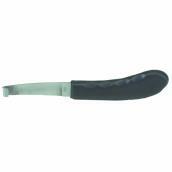 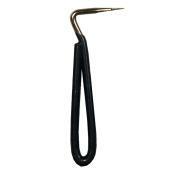 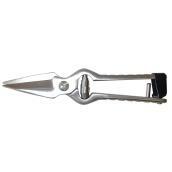 Sheep Hoof Shears - Stainless Steel - 10 1/4"